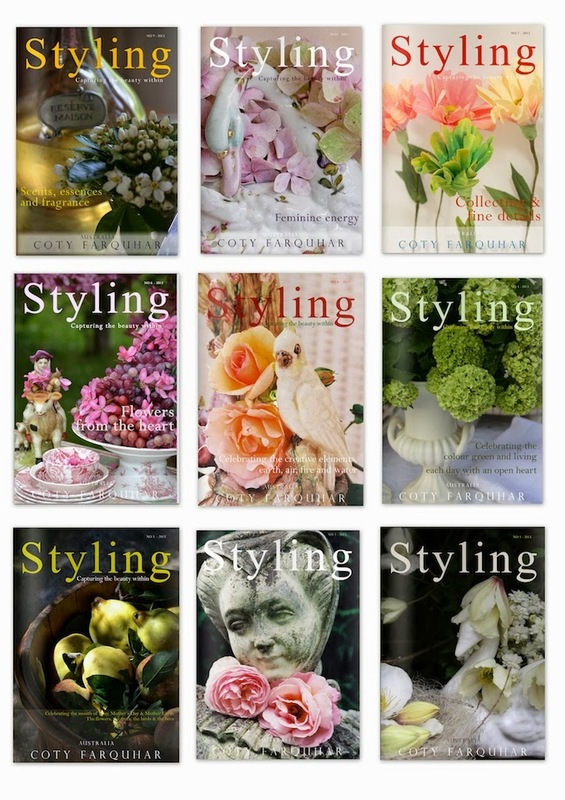 I have nearly finished the next issue of Styling Magazine. It will be on-line next weekend the 12th October. Don't forget to subscribe so you get all the up-to-date issues and posts. a burst of colour and design. We all need a little of this in our lives, right? 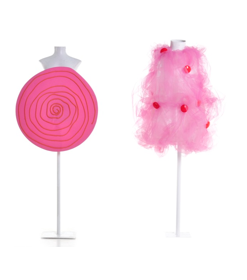 Agatha Ruiz De La Prada always brings a smile to my face and inspiration to my day. 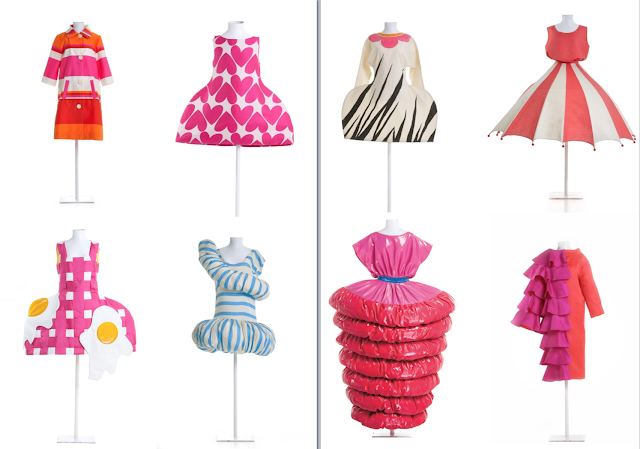 Her designs are fresh, whimsical and lots of fun. 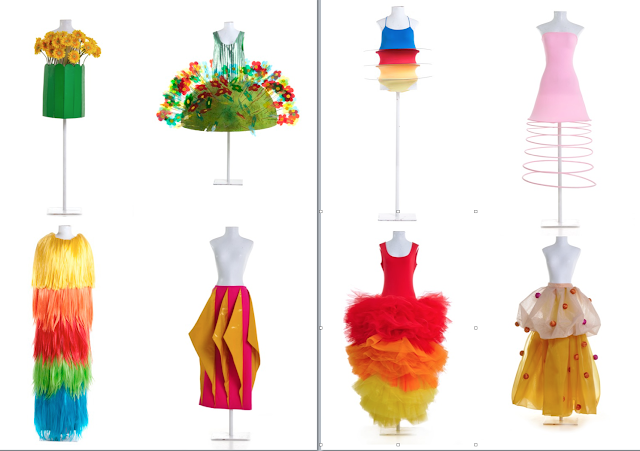 I just love how her mind works and how she plays with colour and fabrics. 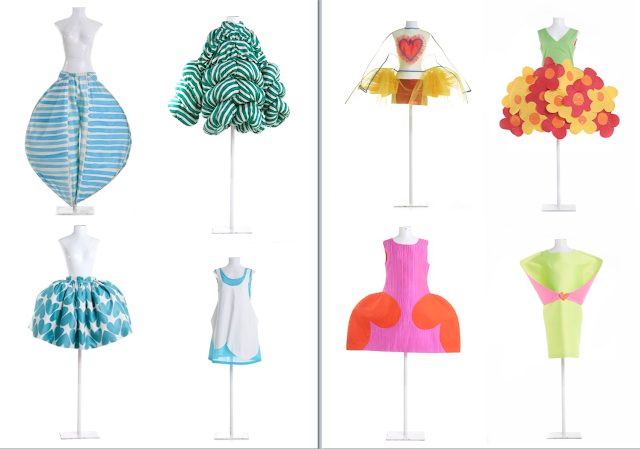 I have picked a few of my favourite designs. 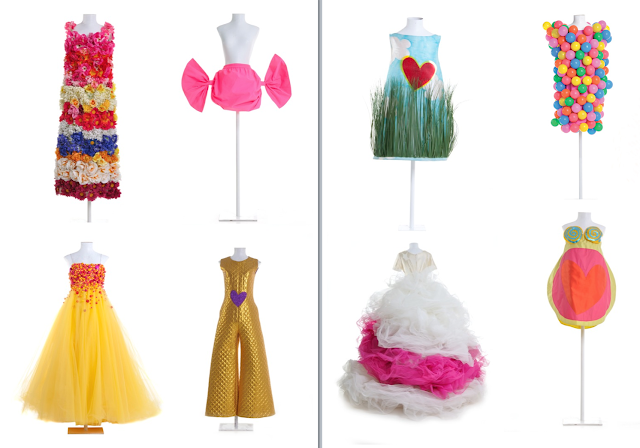 Which one of Agatha's designs would you wear this week? Let's all add a little colour to our world. 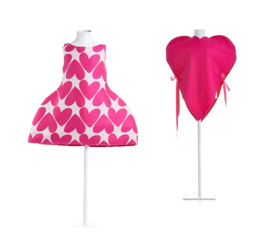 Agatha Ruiz De La Prada - Love her work! Wishing you all colourful, fulfilled and happy week ahead. I love the whimsy and playfulness.